At Cedar Dental Centre, we can create a customized full-mouth cosmetic dental treatment plan to address your goals for your smile. 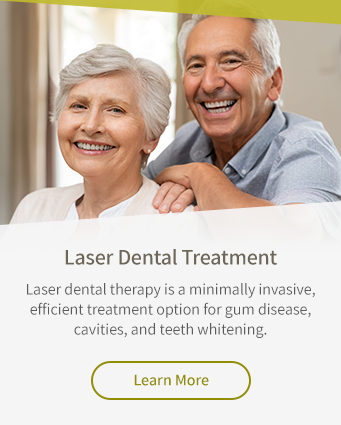 Your plan will combine a variety of the cosmetic dental treatments and techniques offered at our Kamloops dental clinic. What is a full mouth dental restoration? When a patient requires multiple cosmetic dental restorations, we will develop a coordinated full mouth treatment plan to address all their needs. A full mouth dental restoration means that all the procedures can be completed to compliment one another for an aesthetically pleasing result in fewer appointments. A patient may need a full mouth restoration for a number of reasons, from dental trauma or diseases, or the side effects of certain medications, to poor dental hygiene habits. Whatever your reasons, we'll create a customized plan that works for you.